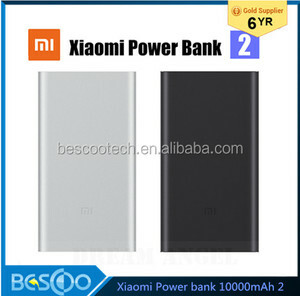 2 YRS Xiamen Sweet Power Tech. 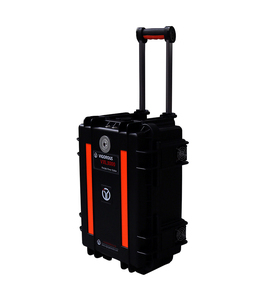 Co., Ltd.
10KW/48V reliable telecom charging backup battery generator Description Rotor : is neodymium permanent magnet rotor; high magnetic energy Stator: 100% copper wire and welding Cold-Roll silicon Steel Sheets. 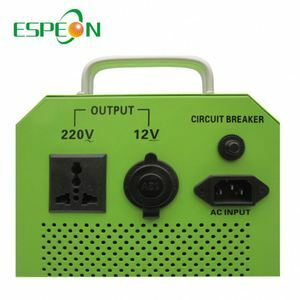 Technical Parameter Rated Power : 12KW Current Output: 200A Voltage output: 48V Output type: DC Start Type: electric start Fule Type: Diesel Application: used for telecommunication, telecom base station. 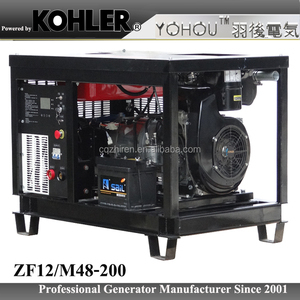 Model ZF12/MC48-200 Generator Excitation System permanent magnet generator DC output Voltage(V) 48V (rating voltage) 53.5V(floating voltage) 56.4V(Equalized Charging ) DC output Current(A) 200A (Rated current ) (10A-210A continuously adjustable ) 100A(Equalized Charging) 110A (rating voltage) 105A (floating voltage) DC output Power [kw/(r/min)] 11.28/3600 Power (kW) 10kw/12kw Engine Brand KOHLER KD477-2 Type double cylinder, 4 stroke , force air cooled Displacement(cm&sup3;) 954 Continuous Power[kw/(r/min)] 14/3600 Start electric start Lubricating Lubricating oil type 10&#8451; Below (Winter) SAE15W-40 Lubricating oil capacity(L) 3 Fuel 0# diesel(Summer)or -20# diesel(Winter) Protection Fule consumption(g/kw. 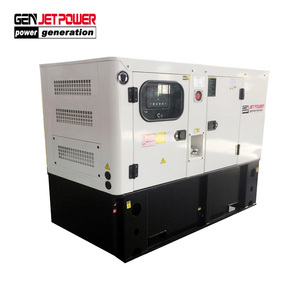 4 YRS Shenzhen Poweroak Newener Technology Co., Ltd.
6 YRS Werner (Fujian) Power Co., Ltd.
5 YRS Shenzhen Easytop Technology Co., Ltd.
6 YRS Shenzhen Melin Sunergy Co., Ltd.
4 YRS Wuhan Spico Machinery & Electronics Co., Ltd.
Alibaba.com offers 7,135 charge battery generator products. 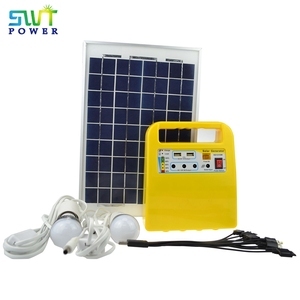 About 33% of these are solar energy systems, 16% are power banks, and 1% are storage batteries. 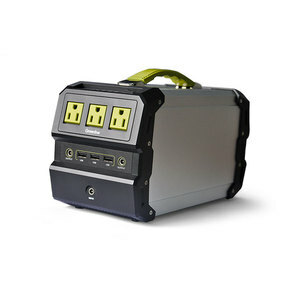 A wide variety of charge battery generator options are available to you, such as home, industrial, and commercial. You can also choose from normal, mini. As well as from free samples, paid samples. 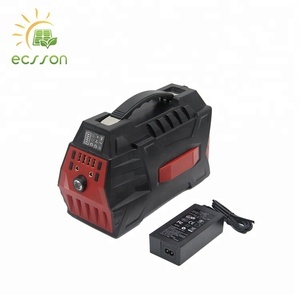 There are 7,135 charge battery generator suppliers, mainly located in Asia. 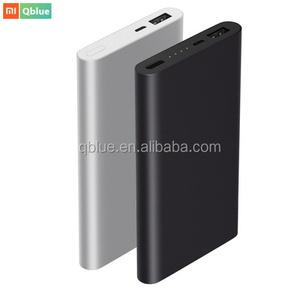 The top supplying country is China (Mainland), which supply 100% of charge battery generator respectively. 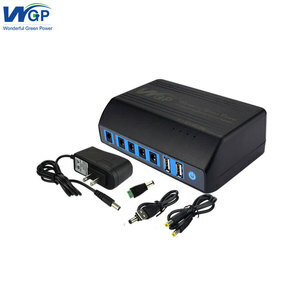 Charge battery generator products are most popular in North America, Western Europe, and Domestic Market. You can ensure product safety by selecting from certified suppliers, including 3,025 with ISO9001, 673 with Other, and 564 with ISO14001 certification.